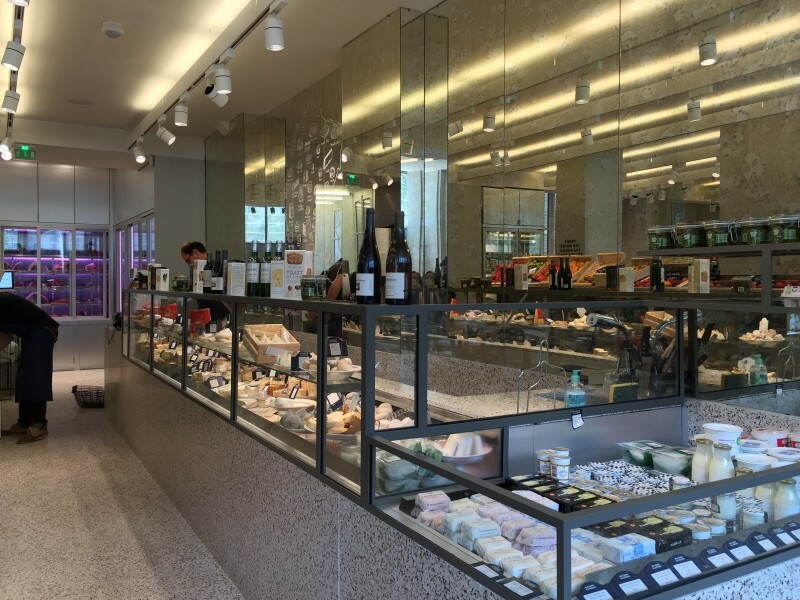 Search all you want, but you’d never find an upscale grocery store like New York’s Dean & Deluca in Paris – possibly because excellent bread, cheese, meats and produce could be found in unique markets all over the city. 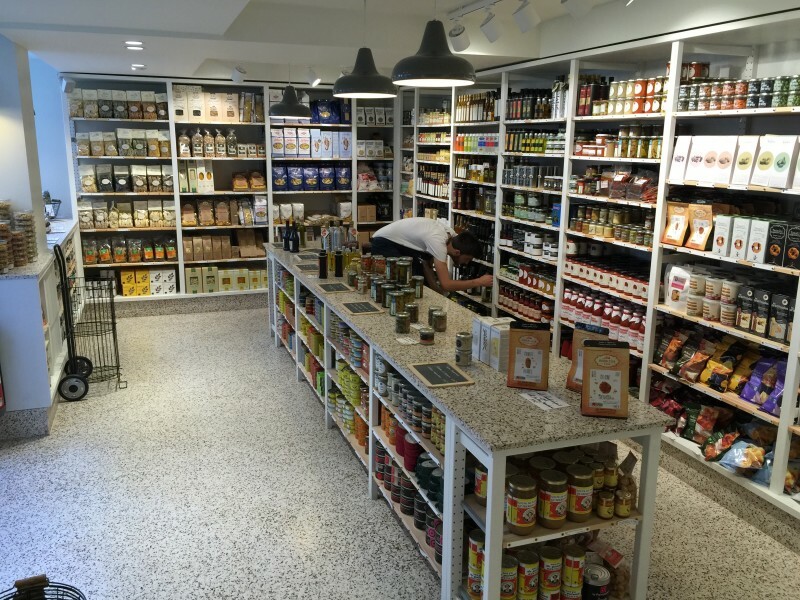 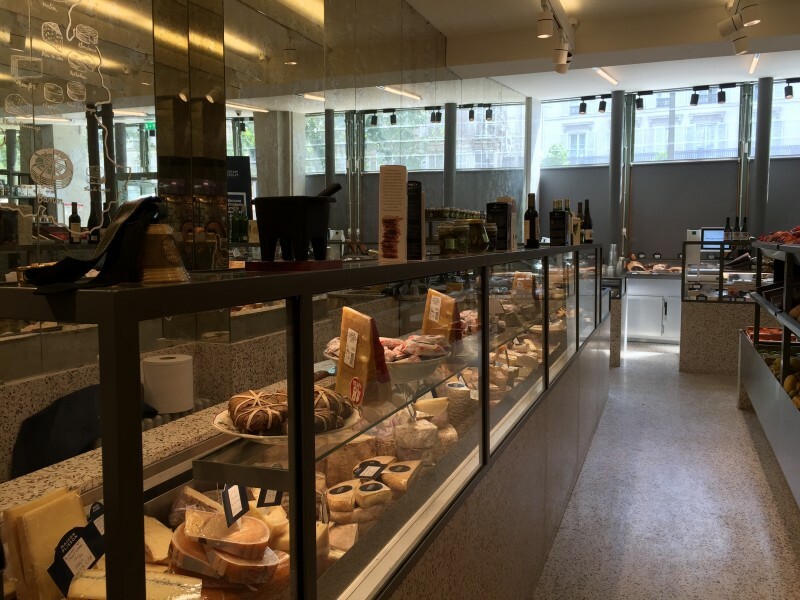 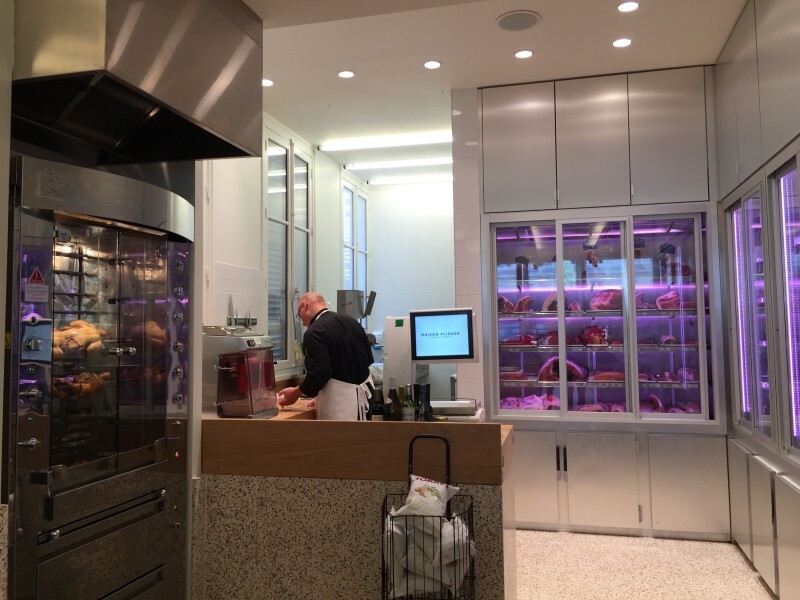 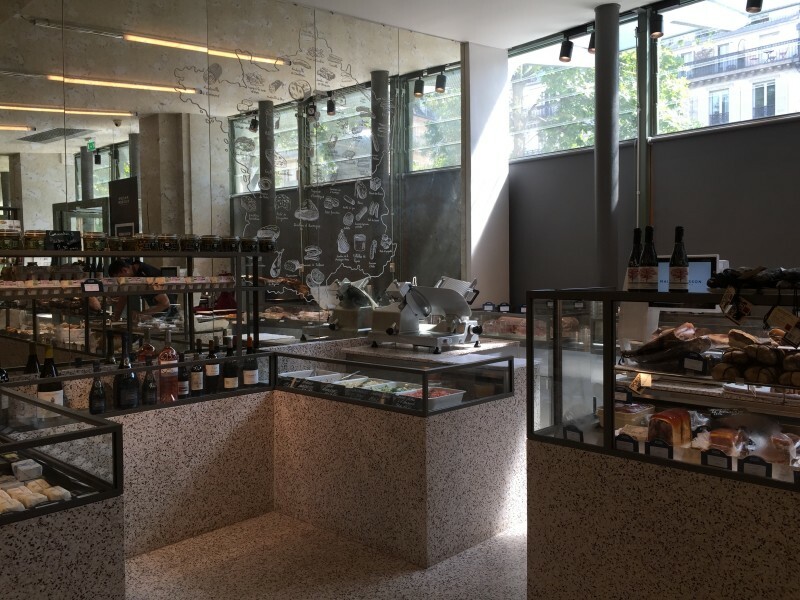 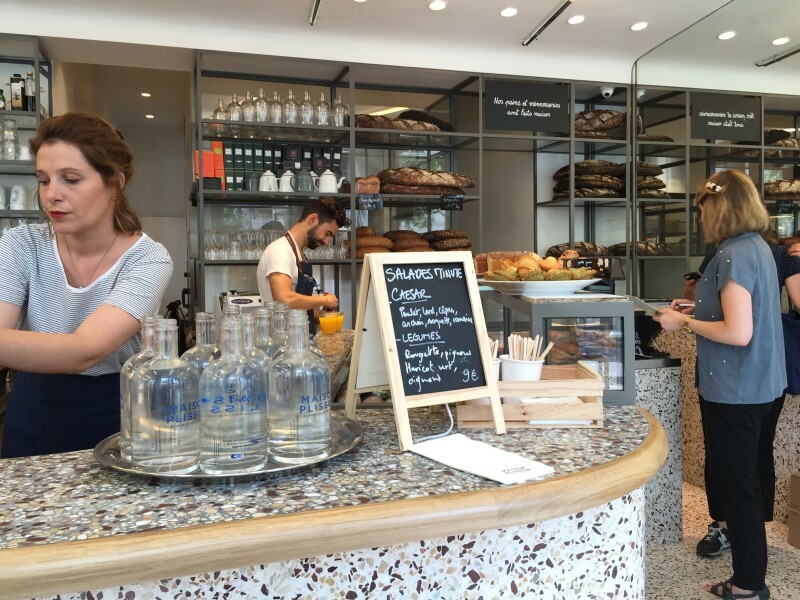 Now Maison Plisson brings one-stop-shopping to “la Ville Lumière”, offering a butcher, a baker, wine, fresh produce and endless cheese (but of course!). 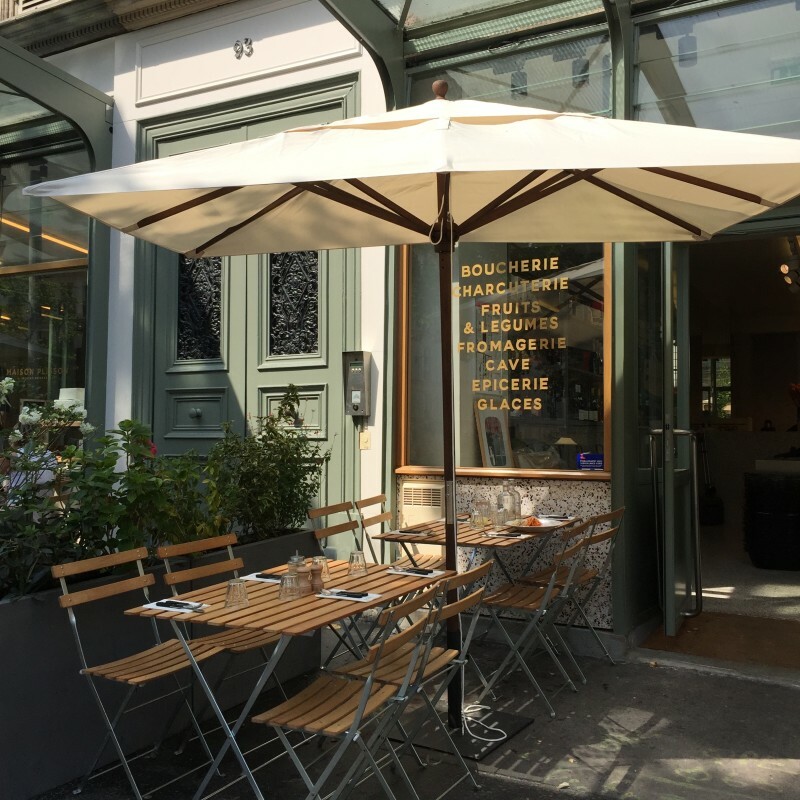 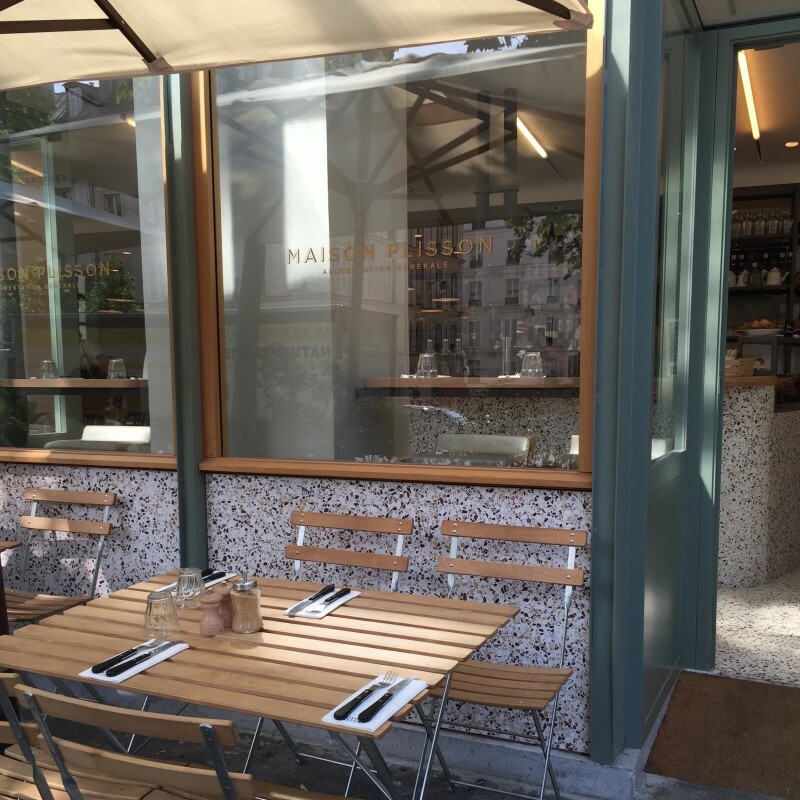 It’s not only 500m2 of the city’s freshest food but also a very nice restaurant to tuck into lunch.